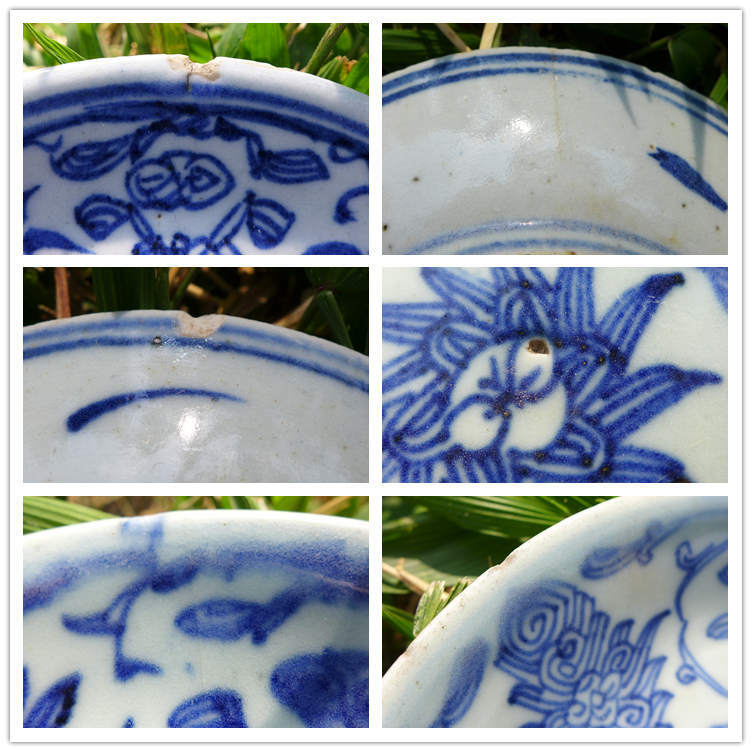 Nice blue and white porcelain plate from the Qing dynasty. It can be used as teapot holder (small size teapot). Condition : Used, hairlines, small chips, please check the photo.